Usually, cartridge malfunctions because of the main cartridge components. 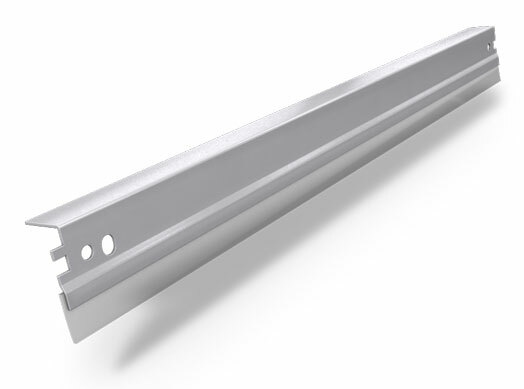 They are: OPC drum, doctor blade, magnetic roller, wiper, charging roller. Other malfunctions may be caused by the bad quality contacts, rivets, shutters, bushings or the body of the cartridge. These are general problems, they do not relate to certain cartridge models. If you want to know about possible malfunctions with certain cartridge, you should better look up the instruction for each particular cartridge. Thin, straight lines on the printed paper mean that your drum is scratched. Repeated dots throughout the printed page mean that there’s a small hole on the surface of the drum (the distance between them depend on the diameter of the drum). Toner stains on the page mean that the drum had been damaged by the sunlight (the distance between them depend on the diameter of the drum). 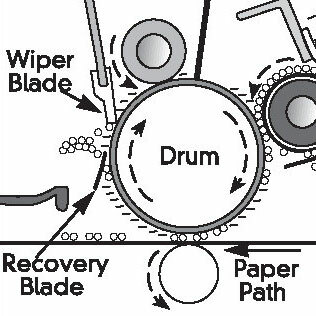 Toner tracks on the right and left sides of the paper mean that the drum is already worn out. Everything described above, means that your drum needs to be replaced. There’s no way you may repair the drum in such cases. Thin, gray lines which are going from the top to the bottom of the page indicate that the blade was damaged. The gray colored page and toner leftovers on the drum mean that your wiper blade is very old and it got rigid. Usually, with the passage of time, the blade becomes yellow. Blades of such color should never be used. If your blade is not enough lubricated, it may snap and damage the drum. In case you haven’t been printing for some time, the blade may also stick to the OPC drum. 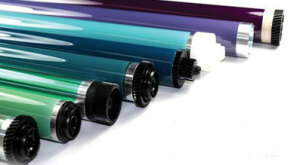 Magnetic roller is the aluminum drum that is transferring toner from the toner reservoir to the OPC drum. Mostly, malfunctions have place because of the scratches and the worn out blade. Most toners have a harsh consistency, and when it is under pressure against the magnetic roller, the roller is wearing out. When your print is light, that is because your magnetic roller is worn out. There’s an electrical conductive compound on the one end of the magnetic roller. It wears off with the passage of time. If you can see the aluminum tube of the magnetic roller, that means that there’s no compound left and you should replace this aluminum axis. This malfunction influences mainly completely black and grey areas of the print. Empty, white spaces on your print are caused by the scratched coating of the roller. If there are just a few scratches, it is ok, and usually there should be no problems with printing. But should there be more than a few scratches, especially when they are close to each other or all in one place, then you will definitely have these spaces, or voids on your print. 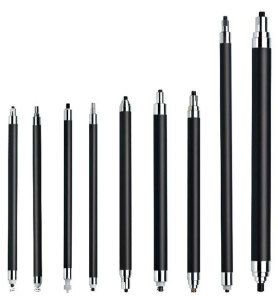 Dark and light lines all over your page are caused by the magnetic roller that have been bent or curved. Usually this may happen when the metal hub, especially the metal hub, is installed not perfectly horizontal, but at a certain angle. Instead of using the metal hubs, you should better use special press. Uneven printing may be caused by a bad contact with the magnetic roller. In this case you will have black or light prints. 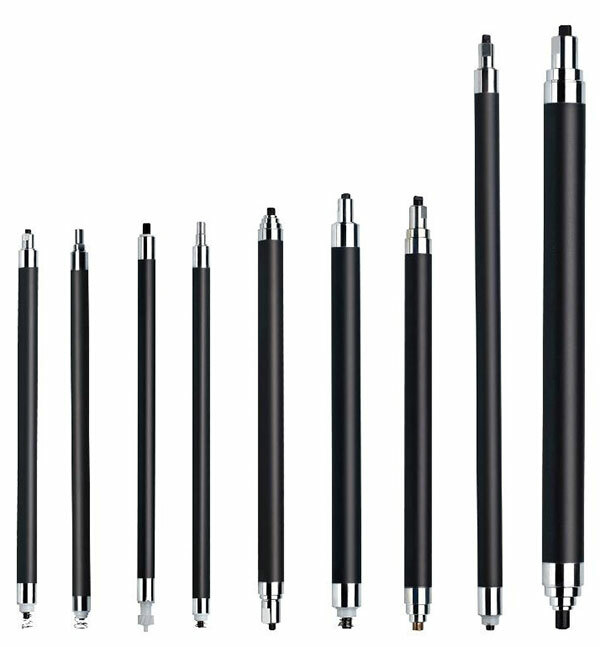 Thick, gray circular lines on the sleeve are usually caused by the static energy left on the sleeve. Should you clean off the toner from the sleeve with the vacuum cleaner when humidity is not more than 39-40%, it will definitely cause your RH to be statically charged. 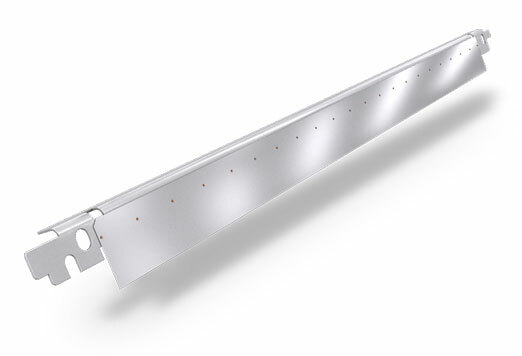 To get rid of the static charge you need to wipe the magnetic roller with special cleaner for magnetic rollers. If you have ghostings, when your image is partially repeated on the bottom of the page, that means that the coating on your charging roller is already worn out. It may happen when you use too much of a cleaning liquid and not wiping it off completely. If you have a grey background on your printed page, that means the same thing that was described previously. The problem is in the worn out coating. There may be a cut in your charging roller, and that will result in a black mark on your roller. Black or white dots covering the printed page are caused by the toner that have stuck to your charging roller. The task of this blade is to control the toner on the magnetic roller. If the blade is worn out, you will have light prints. It may cut small channels on the surface of the mag, and that will end up with white spaces down at the bottom of the page. 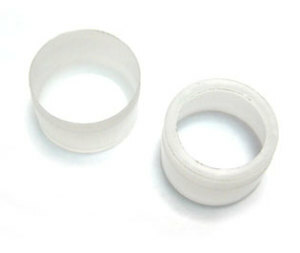 Magnetic roller bushings keeps a distance between the magnetic roller and the OPC drum. The edges of the OPC drum ride along these bushings. If there’s something wrong with these bushings (maybe it is worn, ripped or even missing) then it will tear the OPC drum’s coating. You should inspect the condition of these bushings each and every time you disassemble your cartridge. What recovery blade does, is it transfers the removed toner to the wasted toner tank. If your recovery blade was damaged that you will have these random dots all over the page. The more you print, the worse it gets. 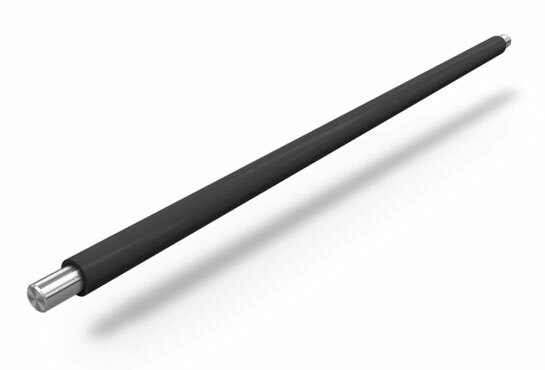 The most common thing that may happen to the blade during disassembling, is that it may get bent. In such case, the toner will then mass up on the blade and will drop. The more you print, the more toner is on the blade. If you have transported your printer to the maintenance shop to show them the problem, you won’t possibly do that, since all of the wasted toner that was on the top of the blade will possibly fall down to the wasted tank. It will be hard to repeat the problem unless you will print somewhere about a hundred pages right there.